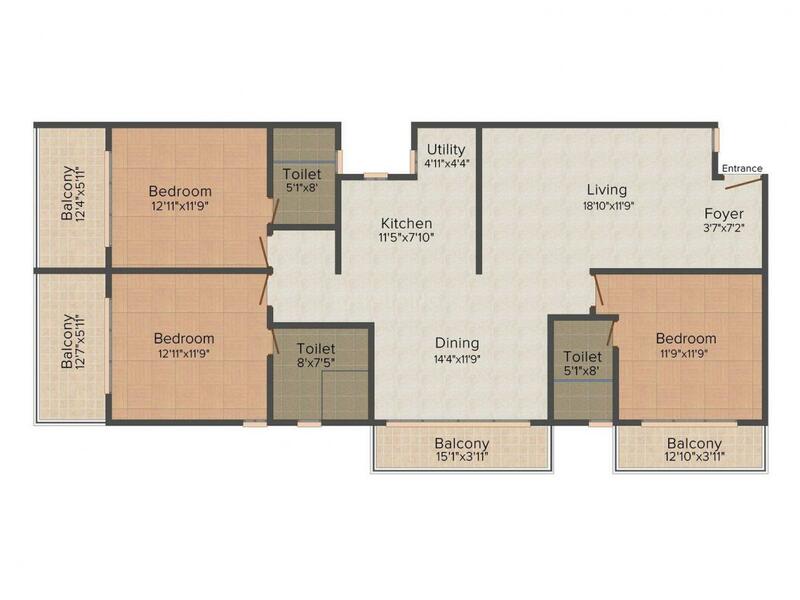 1759.00 sqft. - 1953.00 sqft. Apartments in Udyaan 2 are designed for perfect harmony with modern amenities and contemporary look. The dazzling and stylish apartments cater to the every possible need of its dwellers. The residences of Udyaan 2 are designed to allow you to savor the benefits of having your privacy as well as community living. Natural light and fresh air through large balconies keeps the area refreshing and pleasant. Developer has also given importance to security in the apartment by adding modern security feature. Residing at Udyaan 2 is nothing less than having refreshing life with family. Kannuru is a beautiful hub located in the heart of Silicon Valley of India, Bengaluru. It is fenced by Chikkagubbi, Nadagowdagollahalli, Bellahalli, Thirumenahalli and Chokkanahalli. It is easily accessible via roads and railway. It lies adjacent to SH104 which further connects it to Bengaluru with Nandi Hills and Devanahalli. It is also considered as alternate route to the Bangalore International Airport which is located at a short driving distance from Kannuru. Yelahanka Railway Station is situated at an arm's distance from here. Kempegowda International Airport is at driving distance. The locale is dotted with a number of educational institutions like KNS Institute of Technology, Karnataka College of Pharmacy and ICICI Manipal School of Banking and Finance. A number of basic establishments are located in and around this locus like malls, banks, ATMs, hospitals, markets, gourmets, etc. The calm and serene ambiance of Kannuru has grabbed attention of many Real Estate investors. Griha Promoters Pvt Ltd is a renowned builder Company which is an old firm and well-known for its high-tech building design and architecture. The skillful members of this Group are too experienced and dedicated their work. 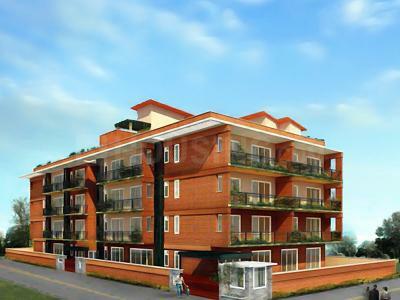 Their main motto is to provide the buyers a good apartment with all lavish amenities. They know how to please their clientele who want to buy an apartment. The architecture engineers of this entity are quite innovative and they make sure that every project caters to the need of residents. 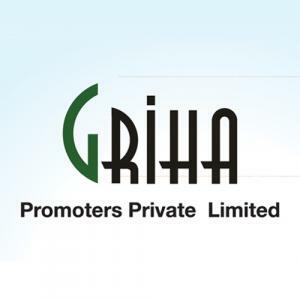 Impeccable quality and top of the line specification set apart Griha Promoters Pvt Ltd Griha Promoters has been recognized for its best living spaces for long term.